Apply for the Young Global Changers 2019- Fully Funded Summer School in Germany! The Global Solutions Summit brings the next generation of problem solvers from around the globe to Berlin to contribute their views and ideas. Young people are dedicated to, passionate about and essential for shaping a better future. That is why in 2017 the Global Solutions Initiative launched the Young Global Changers (YGC) program to attract students and young professionals passionate about changing the world for the better. Each year they’re summoning their knowledge and skills to innovate and implement new solutions that can meet today’s challenges and the challenges of the future. YGC strives for diversity – in its first year it welcomed 100 participants from 100 different countries. In the future YGC will become a permanent worldwide network as part of the Global Solutions Initiative (GSI). 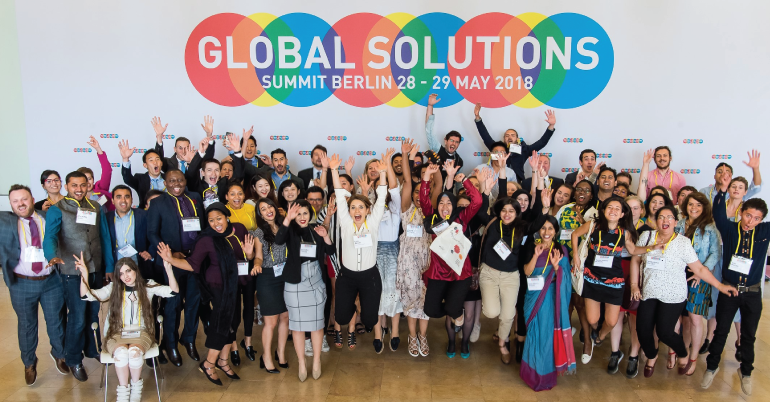 As part of the Global Solutions Summit 2019, they invite outstanding young talents with first class results in their academic discipline and who are engaged in society – in social, political or environmental activities – to participate in the Global Solutions summit as well as their summer school from March 16-20, 2019 in Berlin. At the Young Global Changers 2018, over 2,000 early-career professionals from more than 160 countries applied for the YGC Summer School 2018. A jury selected 120 of them to come to Berlin, attend the Global Solutions Summit, and work on developing global solutions themselves. The Global Solutions Initiative (GSI) is a global collaborative enterprise to propose policy responses to major global problems, addressed by the G20, the G7 and other global governance fora. The policy recommendations and strategic visions are generated through a disciplined research program by leading research organizations, elaborated in policy dialogues between researchers, policy makers, business leaders and civil society representatives. 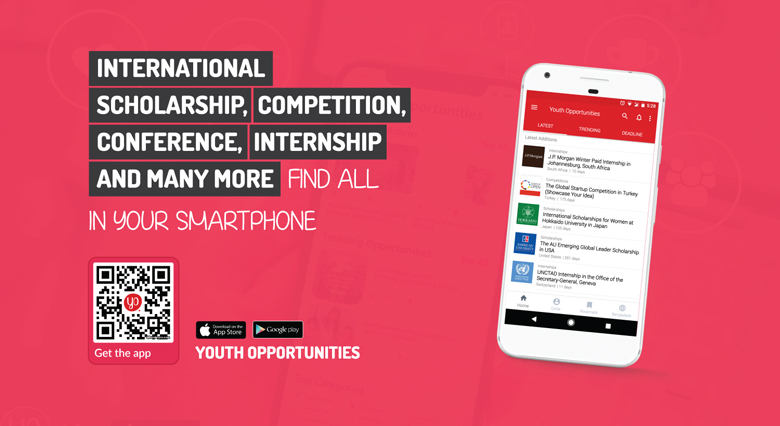 They are offering Full scholarships for qualified candidates to participate in the Young Global Changers program 2019. Please complete the application form from the Apply Now Link (in English) upload your CV and briefly describe yourself. As part of the application please also choose a G20/T20 topic and explain within 500 characters why this topic is of interest to you. The deadline for all application is January 20, 2019.